Ladan Hajipour runs a clinic at the Alexandra Hospital, based in Cheadle. 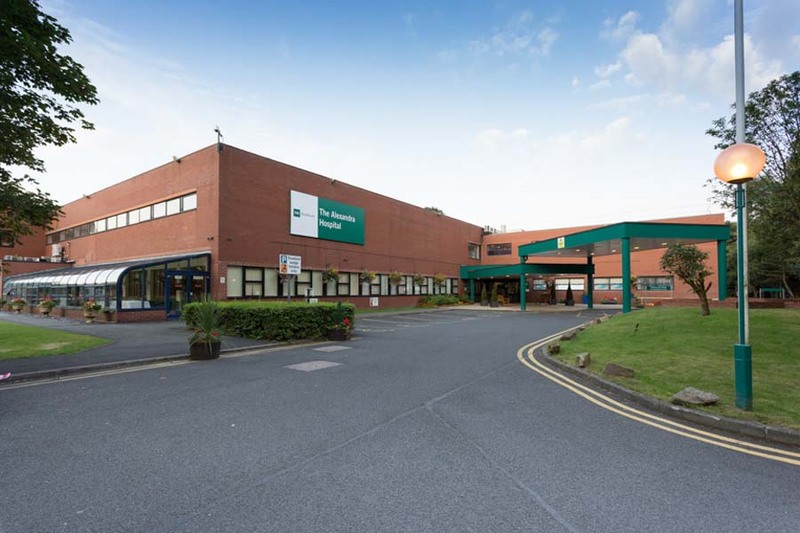 The Alexandra Hospital is the flagship hospital of BMI Healthcare, and caters to patients across Manchester and Cheshire. The hospital opened in 1981 and has 171 beds, with over 600 consultants practicing there. Ladan Hajipour runs two clinics at the BMI Alexandra Hospital, at 2pm on Tuesdays and 6pm on Wednesdays. 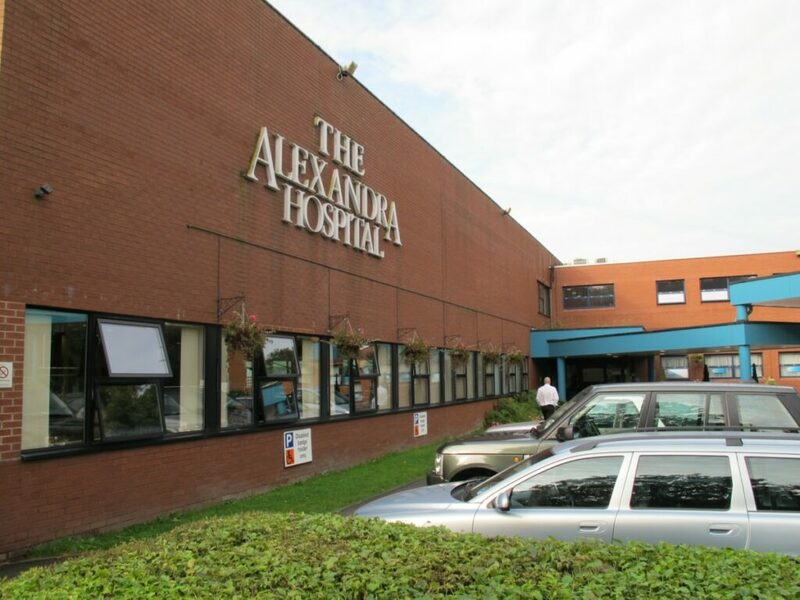 The Alexandra Hospital opened in 1981 and is the flagship hospital of the BMI Healthcare group, catering for patients in Manchester and Cheshire. The hospital has 171 beds and over 600 consultants choose to practice from it, with BMI investing over £18 million into the site over the past five years. Although the hospital is a private hospital for those with private medical insurance or who pay for their own care, NHS patients can also be treated there as part of the e-Referral system, with hand and wrist orthopaedic surgery one of the clinics available on this. Ladan is one of several consultant orthopaedic surgeons at the Alexandra Hospital, specialising in rheumatology and trauma surgery.